Steam Master experts are on call 24/7. Restoration according to IICRC S500. From excess rain to a broken pipe, flooding can wreak havoc on your home and belongings. Although it almost always happens when you’re least expecting it, reaction time is critical. To minimize the damage, water removal must happen quickly. 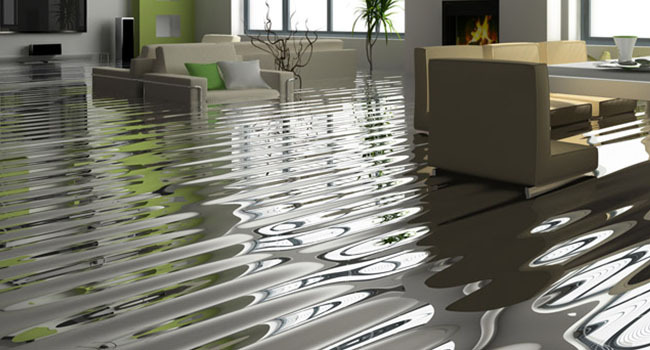 A professional water damage restoration service will document the materials which were affected by the water damage and refer to industry standard pricing guides in order to determine the proper value of the residence's materials lost and their service. Water damage restoration is the process of restoring a property back to pre-loss condition after sustaining any level of water damage. While there are currently no government regulations in the United States dictating procedures, two large certifying bodies, the Institute of Inspection Cleaning and Restoration Certification (IICRC) and the RIA, do recommend standards of care. Most companies use the IICRC procedural standard, which is the S500. It is based on reliable restoration principles, research and practical experience with extensive consultation and information gathered from numerous sources.